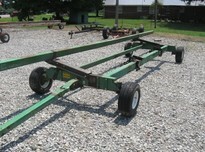 UNVERFERTTH 25 FOOT HEADER WAGON WITH TIE DOWNS AND LIGHTS. 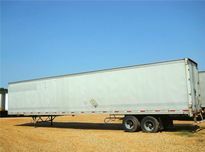 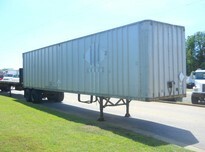 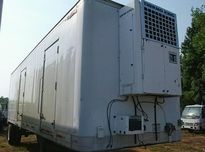 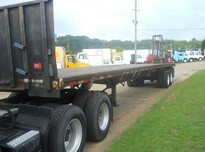 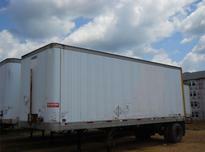 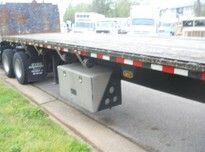 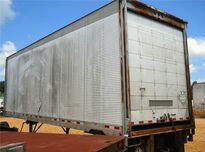 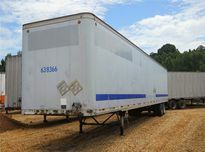 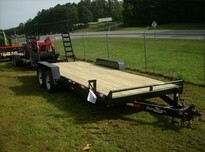 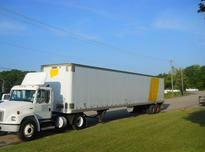 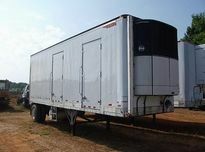 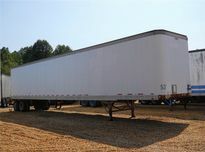 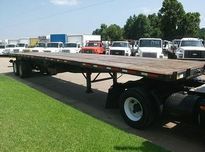 New trailers just in. 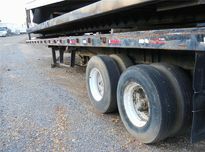 wood floor, 15 tires, dove tail, ramp. 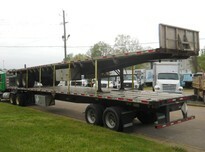 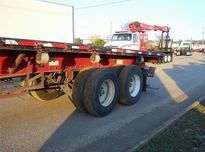 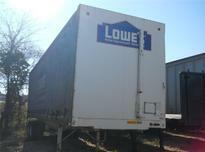 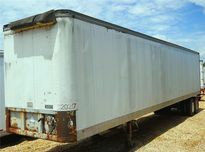 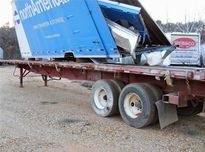 new trailer flat with ramps.